The Irish Setter dog breed is known for its long, beautiful, silky, feathered coat that comes in rich shades of mahogany to chestnut, occasionally with splashes of white on the feet and chest. 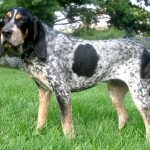 A regal-looking dog, these setters are slightly longer than they are tall, and the chest in narrow. 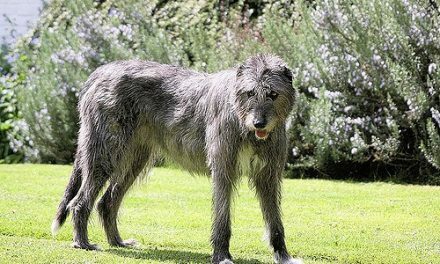 The eyes are dark hazel or chestnut, and the soft-to-the-touch ears are low set and long. 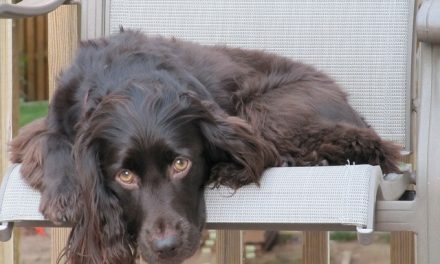 The only area on the Irish Setter not covered by the long, luxurious coat is the face, where the hair is fine and short. 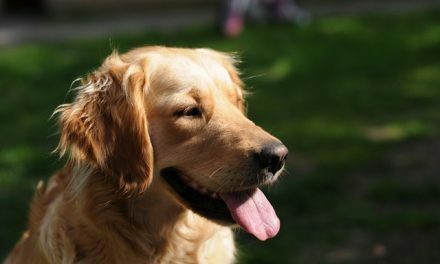 Irish Setters are intelligent, energetic, high-spirited, full of energy, and affectionate. They are wonderful with other animals and children, and are sensitive and responsive to the needs of their families. 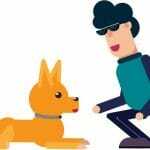 Their independent, impulsive spirit makes early firm and consistent training and physical and mental exercise essential to prevent dogs from becoming high-strung or giddy. Both show and field lines make good pets; however, the smaller field lines require much more activity. Adult males tend to be 26-28 inches tall and weigh around 65-75 pounds. Adult females are generally 24-26 inches tall and weigh about 55-65 pounds. The Irish Setter dog breed will not do well in an apartment setting; they are well-suited to life in the country and do best with a large, fenced-in yard. 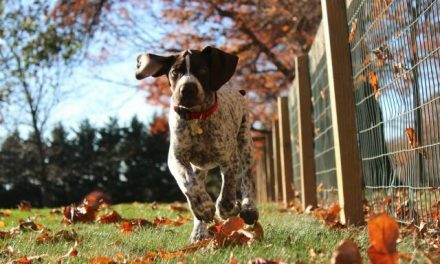 Setters require long daily walks to prevent behavioral problems. 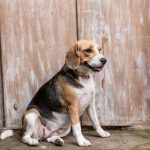 Well-cared for dogs can be expected to live 11-15 years. The coat requires daily combing and brushing. 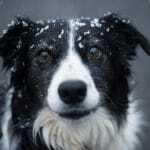 Special attention should be paid to keeping the coat free from tangles and burrs. Dry shampoo or bathe only as necessary. The Irish Setter dog breed, originally known in the United States as the Irish Red Setter, is descended from various breeds of pointers, spaniels, and setters. 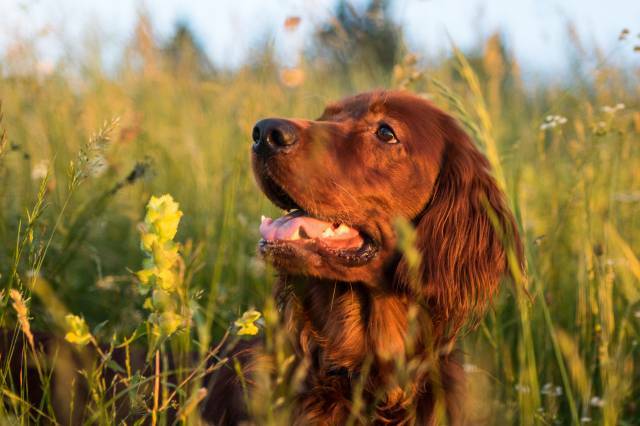 In the 19th century, the red-coated setter became the standard for the Irish Setter breed, and the dog has remained popular for both hunters and families. Irish Setters were bred for a variety of characteristics and talents, including an excellent nose, the ability to work in most terrains, retrieving, watchdogging, and pointing. The dog flushes game out for the hunter by barking while quickly running back and forth ahead of his master.